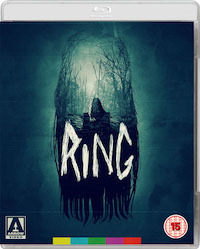 FilmJuice Competition: To celebrate the release of one of the most iconic horrors ever made Ring, we've got TWO Blu-ray copies to Give Away! For your chance to win, simply answer this question (entry details at the bottom of page): What appears to be the main culprit of the grizzly deaths in Ring? 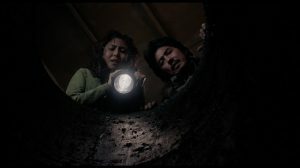 RING will release in cinemas 1st March 2019.